In case your Eye Tracker menu is receiving error messages, please try out the suggestions below. Please note that there are different configurations available for Alienware 17 R4. 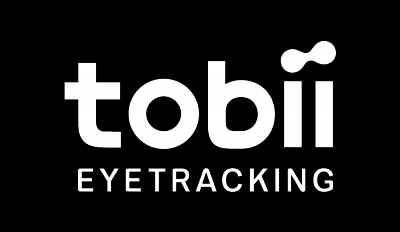 You can get it with Tobii Eye Tracking or Tobii Aware (IR presence camera). So please make sure that you have downloaded and installed the correct software bundle. If you have Tobii Aware (IR presence camera) which consists of two cameras on top of your screen, please update the Realtek IR driver which you can find here. If an update doesn't help, please uninstall all Tobii software and re-install the latest software available on the link above. In case there is a deeper problem, please try re-flashing your BIOS of your Alienware. If you're not sure on how to do this, please contact Dell support.